“My last words", is a song full of strength and character, that embraces the feeling of farewell. 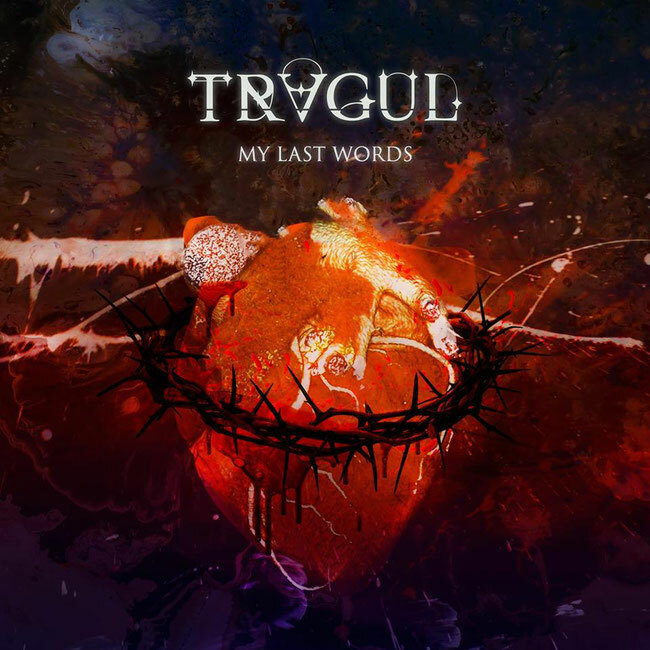 On this track, TRAGUL demonstrates their ability to deliver a great song that will inevitably connect with everyone. Bathed with very melodic arrangements, dramatic lyrics and of course a worthy dose of metal, this song will hit the hearts of those who recently lost a friendship or a loved one.